We saw the most delightful performance last night. 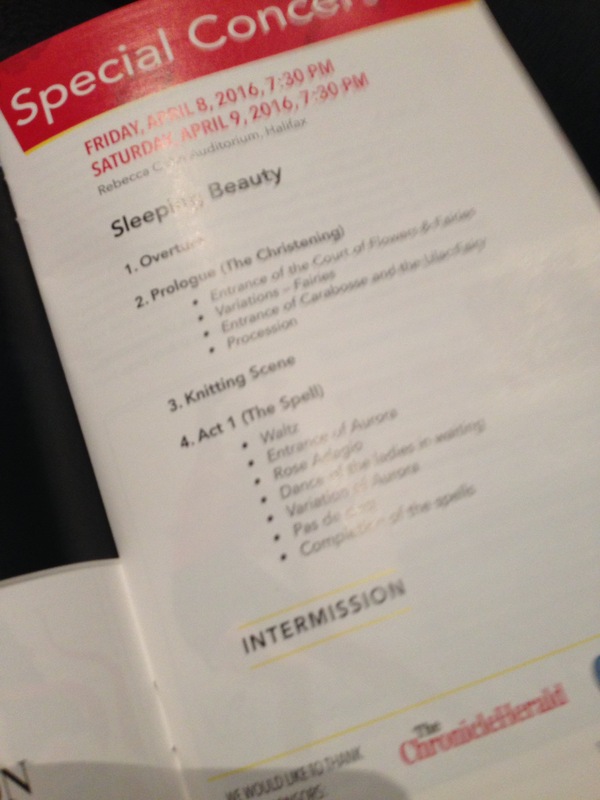 Jörgen ballet’s version of Sleeping Beauty at the Rebecca Cohn. 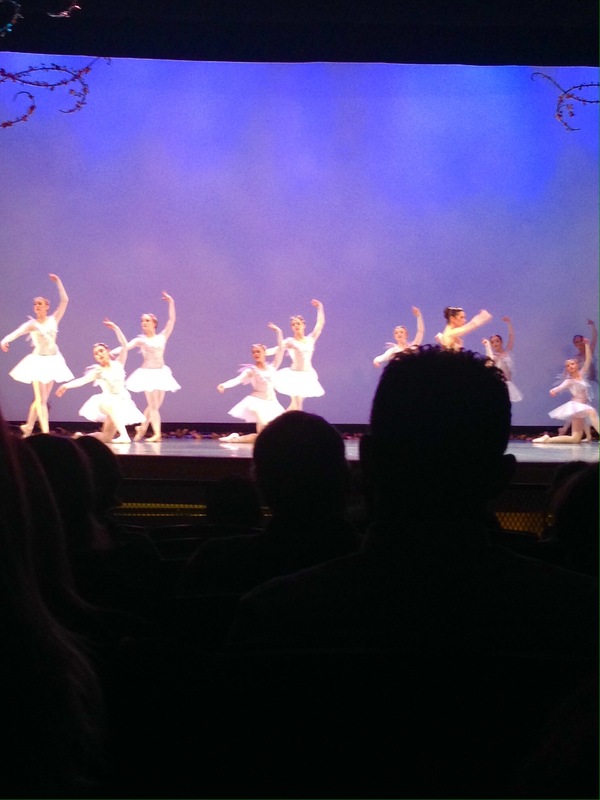 There’s nothing like the sound of pointe shoes on a stage floor. I’m always amazed by the strength and fortitude it takes to perform all of those scenes and make it look easy. The pit orchestra was awesome, with the sound of the bassoon and the harp. Lovely!